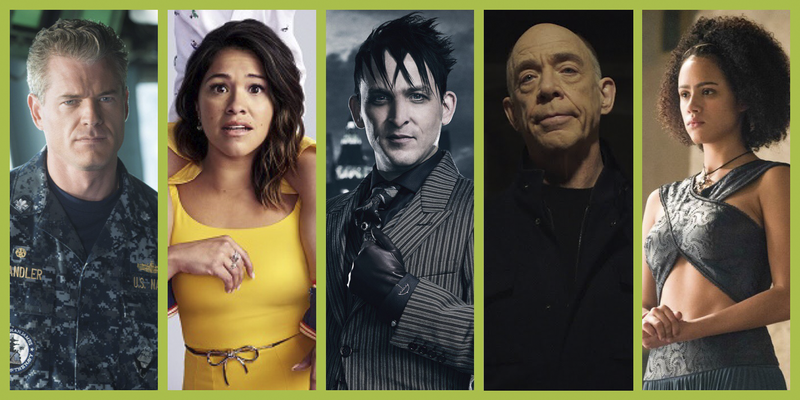 Which TV shows won't be returning for the 2019-20 season? Some of the series on our list may surprise you. Check the current status of 800+ network, cable, and streaming shows. Check our lists of hundreds of TV series that won't be coming back. 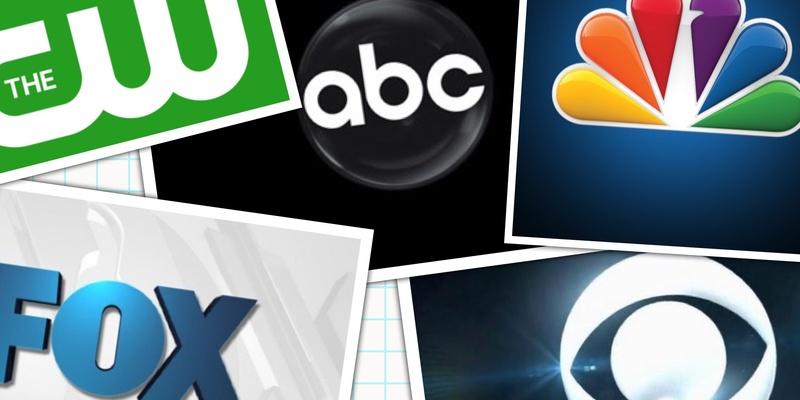 WHICH NETWORK TV SHOWS HAVE THE BEST OR WORST RATINGS? 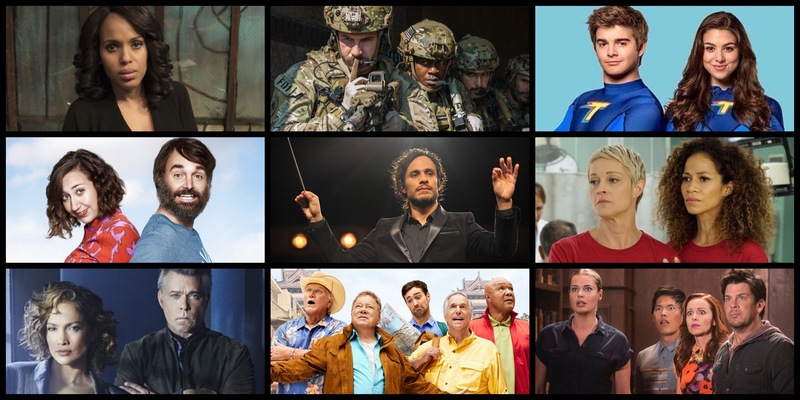 A weekly ranking of all of the current network TV shows.